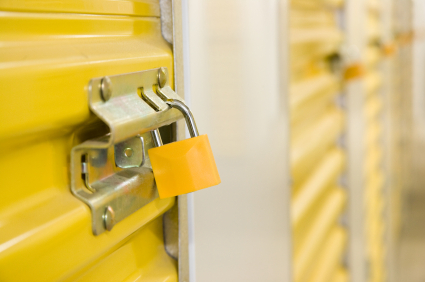 Are you looking to find a safe storage facility in Victoria? 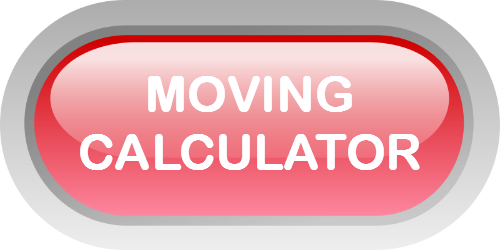 A to B Moving, based out of Victoria, is pleased to offer Canada-wide storage services. Our units are looked after with the utmost care. We have a state-of-the-art facility which is both monitored by video and alarmed. We take pride in keeping your goods safe. We’ll use moving blankets to wrap your furniture, to maintain their condition throughout transit, as we move them to our storage facility. Once you’re ready to move your furniture into your new place we’ll help you by delivering it to your new location. We offer both short and long-term storage options. Our units are water-proof and perfect for seasonal items such as lawn furniture. Get an estimate today contact us.